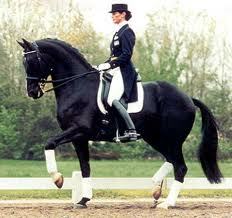 I don’t know of anything more majestic than horses. 1400 pounds of power wrapped in beauty and grace. 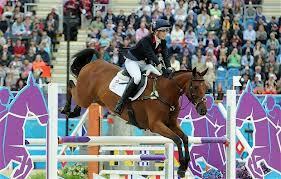 And the Olympics are a global stage exhibiting these magnificent animals. It takes me back to our horse ownership days. 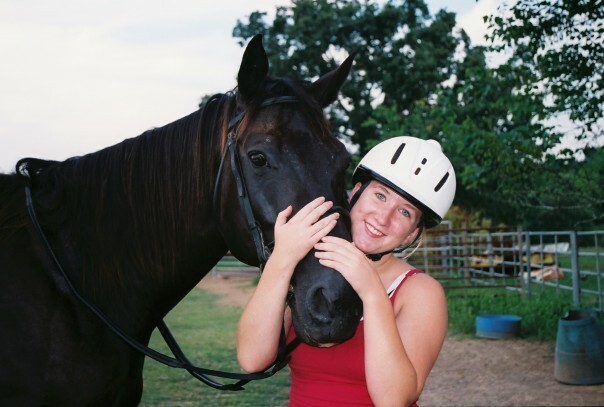 This is my daughter with her horse, Delta, back in the days before college and adult responsibilities. This mare may not be worth six figures, but she was priceless to our little girl. Aw…the joys of childhood. My daughter learned a great deal from her years of training and taking care of Delta and we learned just how expensive such an undertaking can be. But, the value of our personal experience with this magnificent animal was invaluable. I think we learned more about ourselves than we did about horses and for that I am eternally grateful. So, as you enjoy these photos of God’s creation in action at the London Games remember the Creator who graces us with these amazing animals.